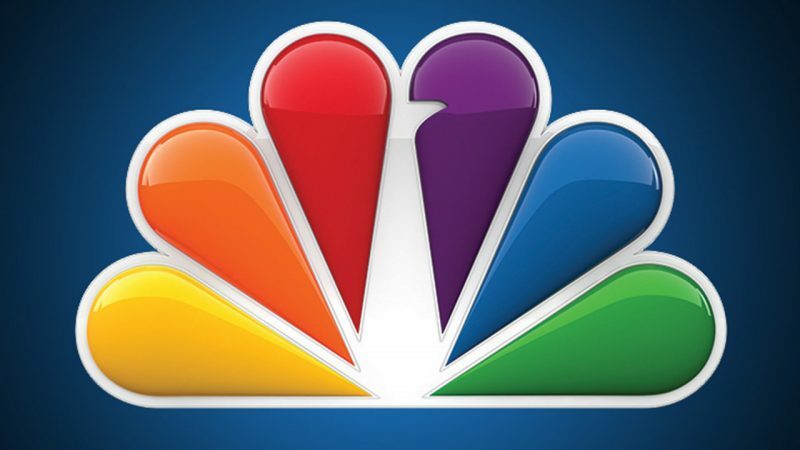 As the streaming wars continue vying for the attention of viewers, NBCUniversal has thrown its hat into the ring with its own plans to launch a new ad-supporting streaming platform. According to CNBC, the company (which is owned by Comcast) is planning to launch an ad-supported streaming service which will be free to anyone who already subscribes to a pay-TV platform — like cable or satellite. Those who don’t have a pay-TV service can expect to pay around $12 a month, which will get you access to about 1,5000 hours of NBC shows like SNL and Parks and Recreation, along with “hundreds of hours” of Universal movies. The deal, however, is contingent on NBCUniversal striking a partnership with the big pay-TV providers. Although this step hasn’t been taken, no one is expecting this to be a big hurdle. Assuming these partnerships are secured, that would bring the total number of “subscribers” to somewhere in the 30-40 million range. NBCUniversal CEO Steve Burke said the company would run about three-to-five minutes of ads per every hour of programming and is banking on making about $5 per subscriber via ad revenue. At this point, there are no plans for NBCUniversal to pull its libraries of content from other streaming services like Hulu or Netflix, which is planning a significant price hike of its own, but does expect other companies like Sony and Discovery to add their own content as well, which will have a live TV option, as well as an on-demand backlog. It’s projected launch in 2020 also leads some speculation that NBC’s Olympic coverage will play a part as well. Between all the existing options for streaming platforms, as well as Disney+ on the horizon, streaming platforms are increasingly ubiquitous, as are the price tags to access their services. It’ll be interesting to see if NBCUniversal will be able to hold their own in an already crowded market. The post NBCUniversal Will Launch Its Own Streaming Service in 2020 appeared first on ComingSoon.net.